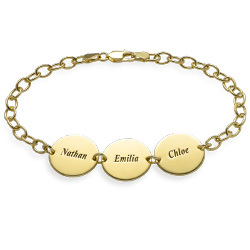 Does your mother have a large family? 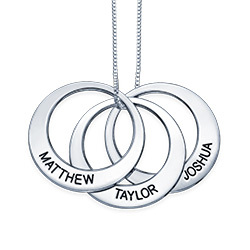 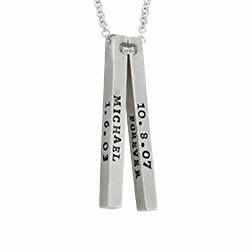 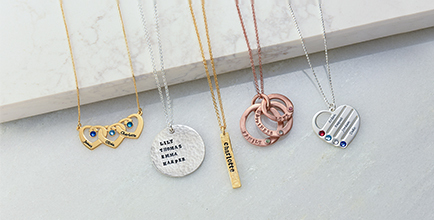 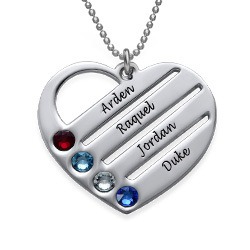 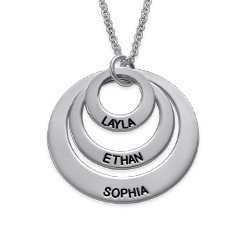 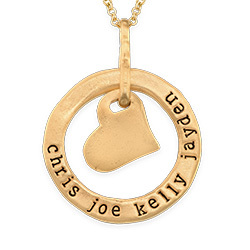 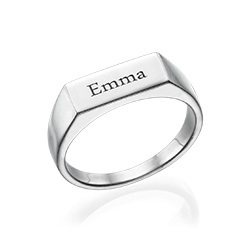 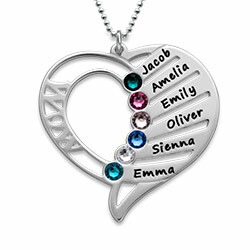 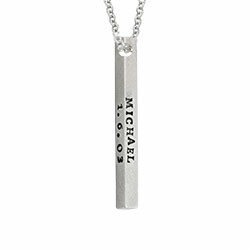 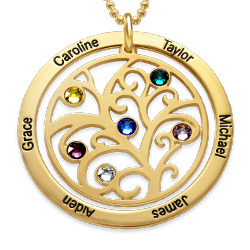 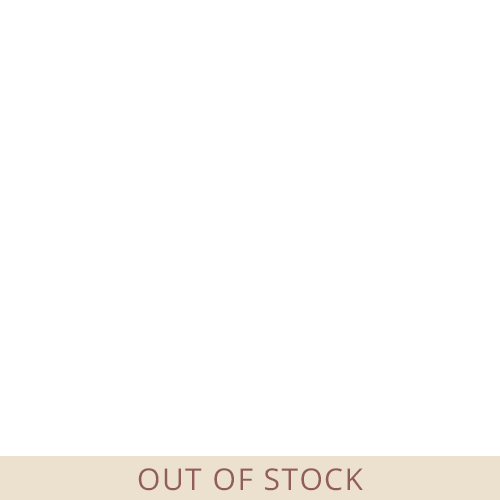 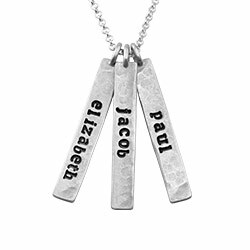 There are only a few pieces of personalized jewelry that can accommodate the names of up to ten family members, and the Silver Personalized Family Tree Necklace is one of them. 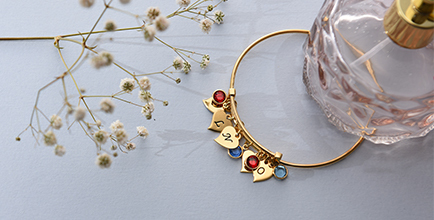 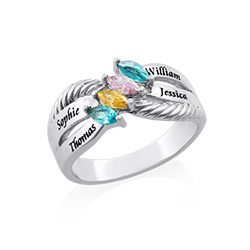 It comes with three stacked charms. 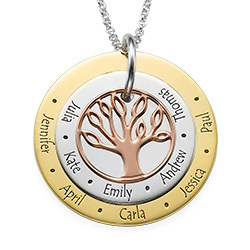 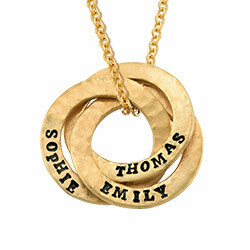 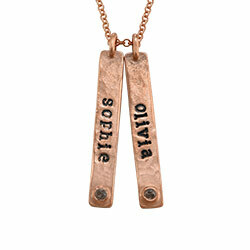 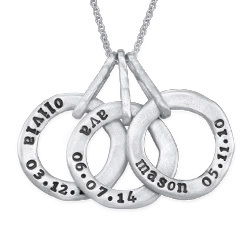 The top piece features a cutout family tree, and underneath is two solid silver discs of different sizes. 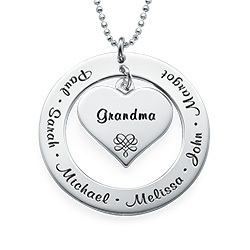 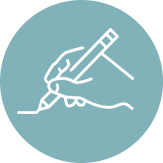 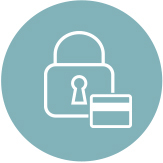 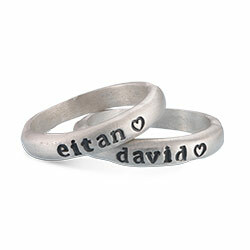 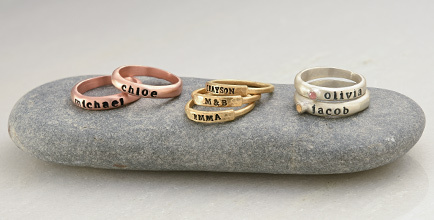 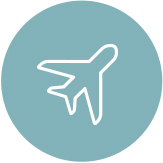 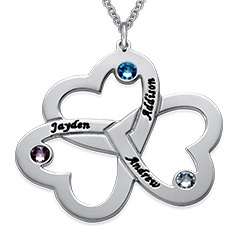 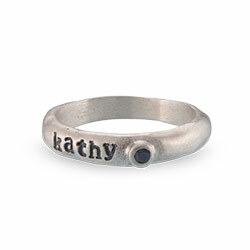 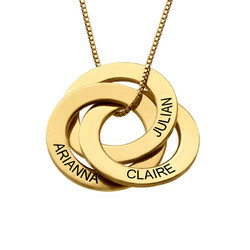 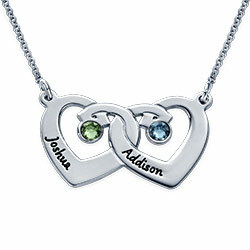 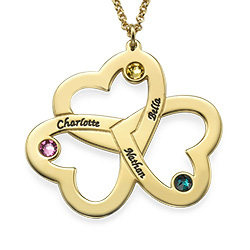 Can you think of a better way for mom to keep her family close to her heart? 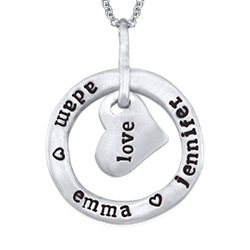 We can’t either!